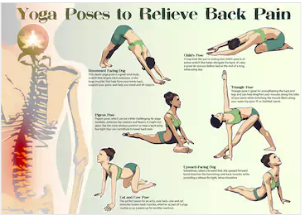 I had 3 Acute low back pains in my life and I selected WHAT HELPED. These Japanese exercises are for my future memo as well as yours. How To Cough & Wear Socks with Low Back Pain. If you have bad low back pain, a single cough would increase your low back pain a lot. This is the best way to support your low back when you cough. What Chiropractors Do for Low Back Pain and DIY!! This is full correction of what Chiropractors tell you to do for your Low Back Pain release with or without popping your spine. It worked!! I prefer doing this by myself than visiting Chiropractors. If you feel the same, try this at home and you will feel much better. The first exercise you can do when you have ACUTE Low Back Pain. This is when you just had an episode of Acute Low Back Pain. For a couple of days, your body wants you to rest. 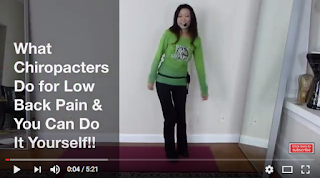 When you can move a little, start doing this exercise to reduce your pain tremendously. For 4 days or so, you need to rest up as your body want you to. I don't even go to see a doctor for LBP episodes. 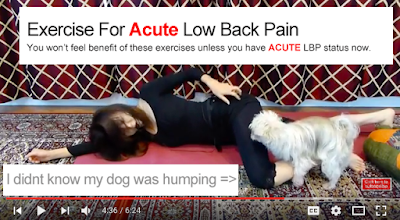 Prevention of Chronic LBP (with my dog) !